The cast and crew of NBC’s No. 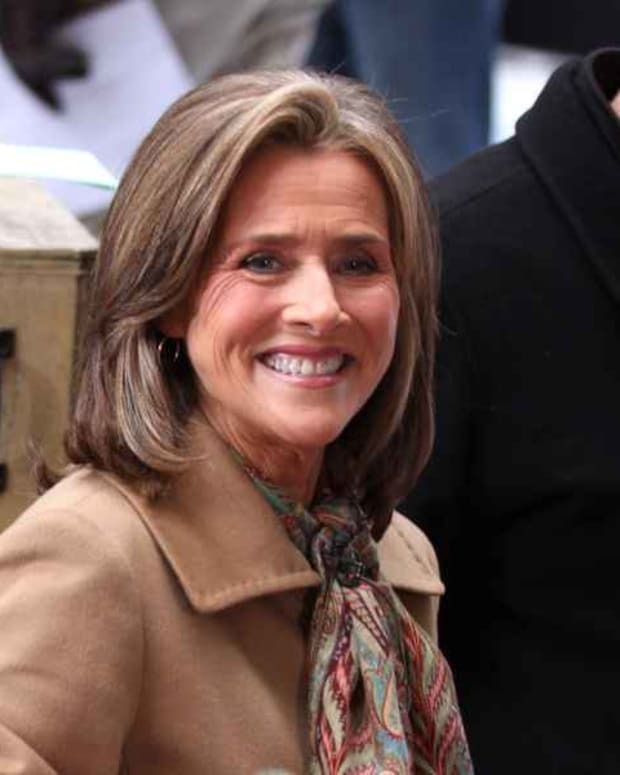 1 rated morning show, The Today Show, wished Meredith Vieira an emotional farewell on Wednesday in New York City. Vieira joined Today when Katie Couric left in 2006 to anchor the CBS Evening News. Watch clips from Today’s farewell for Vieira after the jump! Meredith Vieira Leaving The Today Show?